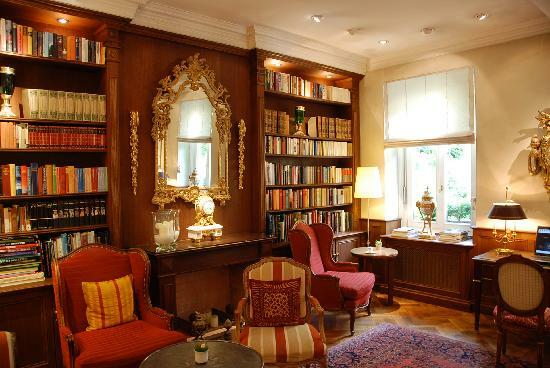 Welcome to the Literary Library Lounge where I interview fellow authors. 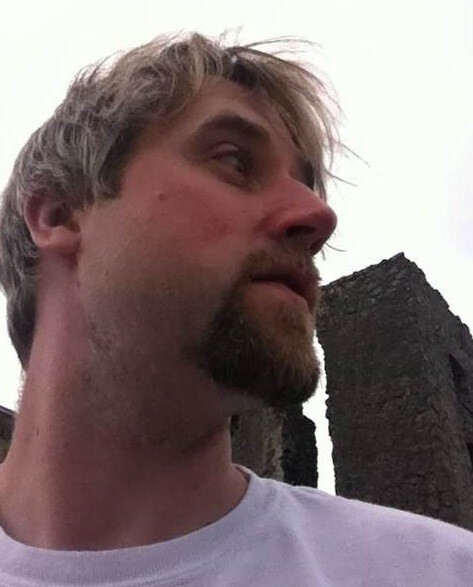 Today, I am chatting with Simon Maltman from Belfast, Northern Ireland. Thanks for joining me, Simon. Please take a seat and make yourself comfortable. I understand you have a novel that is just being released by Solstice Publishing today. Can you give me some details about it? 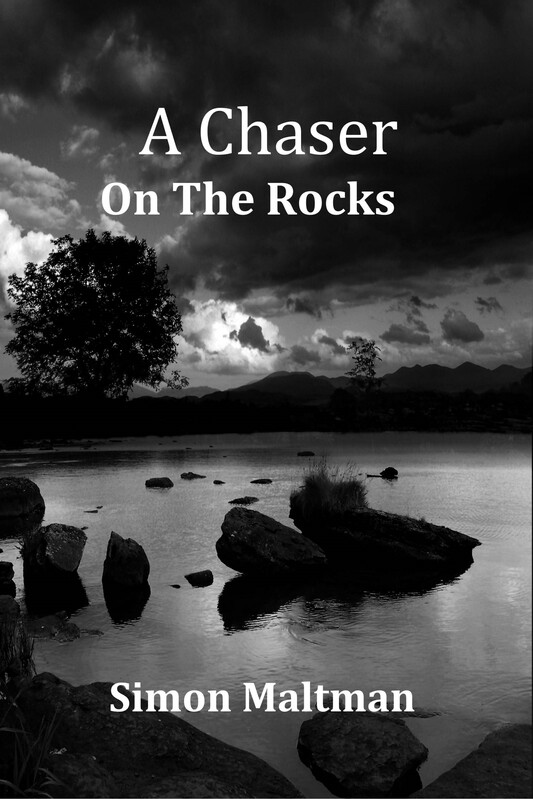 A Chaser on the Rocks (releasing on 13th September) is my first full-length novel, being published by Solstice. I have had a number of short stories released over the last few years in various anthologies and magazines. 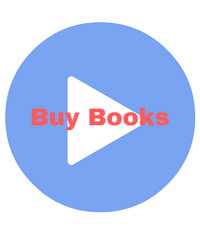 I have also self-published a number of ebooks. On Amazon, my short Return Run was released a few months ago by Solstice. Wonderful! Can you tell us a little bit more about your writiing? I write crime fiction that is based in Northern Ireland. My debut novel is being released on 13th September. A Chaser on the Rocks is a mystery noir featuring Brian Caskey, a modern day PI with mental health problems. It is a ‘story within a story’ and also follows a character that Caskey has created who is also a PI, working in Belfast in the 1940’s, during the Belfast Blitz. I suppose it can be quite dark, but I try and inject a good dose of humour, something I think is second nature, hailing from Northern Ireland! I plan my next release to be a collection of around twelve of my short stories. Would you describe your goals as a writer to us? What do you hope to achieve in the next few years? What are you planning to do to reach these goals? My main objective was to find a publisher and I have been really happy with Solstice. I spend a lot of time trying to network and up to now trying to find people who would release my short stories or take on my novel. I now would like to put out another few novels in the next couple of years and hope to find a decent size readership. The dream would be to be able to do this full time. Great goal. Mine is similar. I signed with Solstice this past August, and my mystery, BETWEEN A ROCK AND A HARD PLACE, should be out this fall. I am very happy with them so far. What type of reader are you hoping to attract? Who do you believe would be most interested in reading your books? I think anyone with an interest in crime fiction would potentially enjoy my novel. It is very much in the tradition of a psychological mystery and the 1940’s part is heavily influenced by classic Film Noir. Through using the crime fiction genre I have also tried to tease out various themes, including the area of authorship and voice and I’ve tried to play with it a little bit. I’m sure that would have wide appeal among crime fiction readers. It sounds very interesting. What advice would you give other authors or those still trying to get published? I would say to cast a wide net and to persevere. It can take a long time to get picked up and any feedback I think is valuable. I think when looking for contracts or reviews or anything like that, you just really have to dedicate the time and realize there will be lots of unanswered emails and plenty of rejections. Yes, that’s very true. I agree that authors need to keep at it and that overnight successes are quite rare. What particular challenges and struggles did you face before first becoming published? I had the usual rejections and near misses, but it didn’t bother me too much. 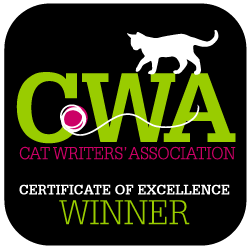 I recognized that it is all part of the path to getting published and I’m grateful for the ‘yes’s’ that I did get on the way to finding a publisher for my full-length novel. I don’t have an agent but was fortunate to get some interest early on from a high profile one and he was actually the reason I sat down and tried my hand at a full-length novel at all. I’m also seeking an agent and had some positive responses from a few but am still looking. I think it’s great that you were inspired by one to start writing novels. Have you taken any writing or publishing classes? If so, please provide information about them and if you feel they helped you further your professional skills. I haven’t, but I would consider something certainly in the future if I found one that interested me in particular. I used to be part of a writers group who met up to discuss their work. There are many online courses available today, many of them free. I took some that my library offered through Gale Courses, an online database. It got me back into writing after a brief period of taking time off. I also helped start a writer’s club at my library. In addition to being an author, I’m also a librarian and suggested that our patrons might be interested in a writing group. What hobbies and interests do you have besides writing? I love music and have always recorded and played in bands over the years. I have two kids now and certainly it’s easier to fit in writing than gigging and lots of rehearsals! I still love doing a bit of recording out in my garage. I also love movies, my favorites would be old Film Noir and a lot of foreign language films. Sounds like you incorporated some of your interests into your writing which is great. It always lends authenticity to fiction when an author writes about something familiar to him or her. What do you like most and least about being an author? What is your toughest challenge? I think it’s all good really! It’s lovely to know that people have enjoyed things you have written and getting good reviews is a buzz. I think the necessity of marketing and promotion can get you down at times, particularly as it is an uphill struggle when there are so many books out there! Absolutely. Most authors find promoting the toughest part of their work. Can you please list your social media links, website, blog, etc. so readers can connect with you. Thanks for joining me today in the Literary Library Lounge and for the great interview, Simon. I wish you the best of luck with your new release and in your writing career.